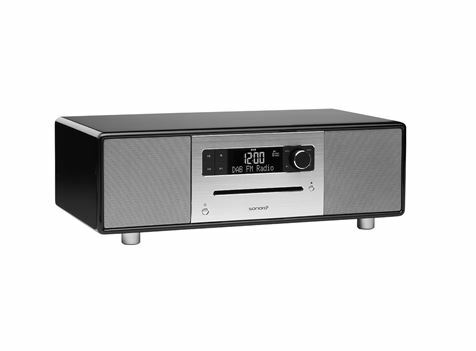 Sonoro world class Digital DAB+ Clock Radios designed with form and function like none other. different, stand out, and experience crystal clear radio. pride in, since German engineering is highly regarded the world over. design go hand in hand. mind – including the unit’s intended purpose and setting. 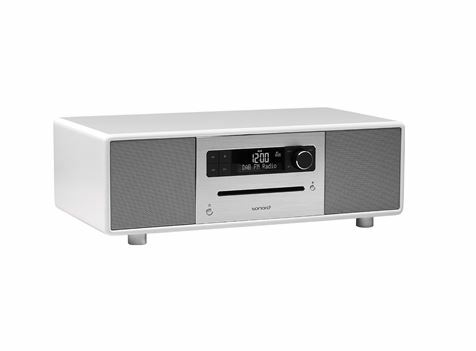 Sonoro Stereo is the compact sound system that fits your lifestyle. 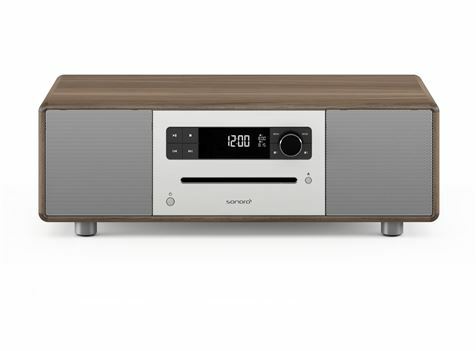 A unique design in a wide choice of colours, powerful 2.1 loudspeakers and an integrated high-performance subwoofer give you the perfect soundscape for your living room, whether it’s for a relaxed night in or a big party with friends. 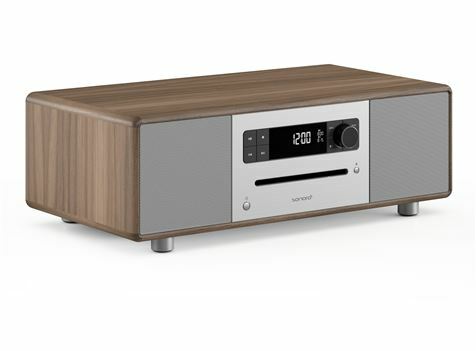 We have developed Sonoro Stereo with a classic design that is a real eye-catcher: High quality, elegant, classic and modern. We build our music systems in piano lacquer painted wooden casings and combine them with precious metals and high-quality technical components. The result was a “developed in Germany” masterpiece, which you will enjoy for many years to come. 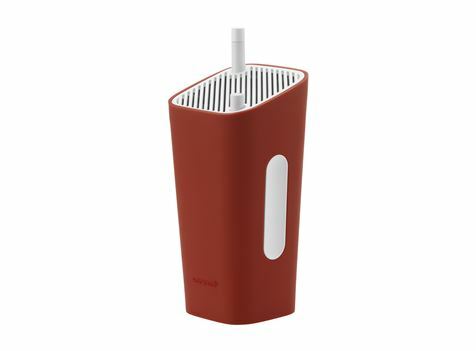 The ambient light sensor to automatically match the display brightness to that of the room. 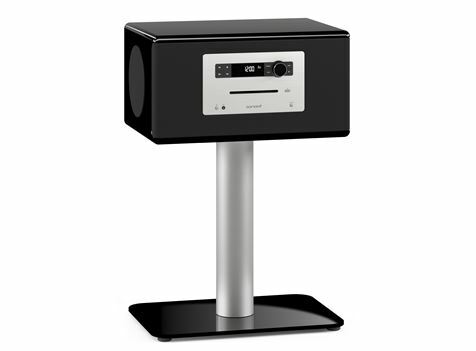 Our elegant music system replaces your entire living room system. Plug in, turn on and be inspired. 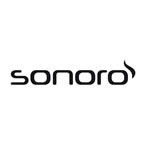 Our Sonoro Stereo turns your living room into a sound stage: Your family will be amazed – Your friends will by envious.The future of music playback has begun. 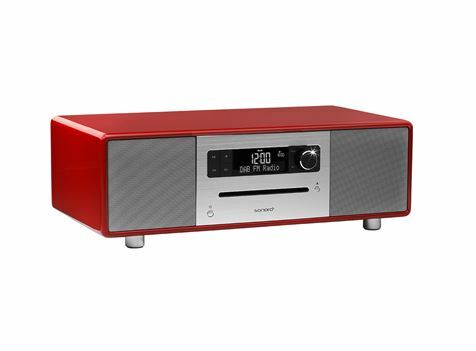 Enjoy music via the built in DAB+ / FM Radio. Easily stream your Bluetooth smart phone or tablet via APTX for lossless high quality wireless playback. Relax to the built in nature sounds or put in your Favourite CD. 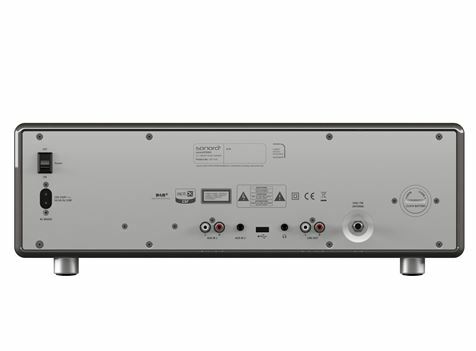 The Sonoro Stereo has been designed for simple operation.